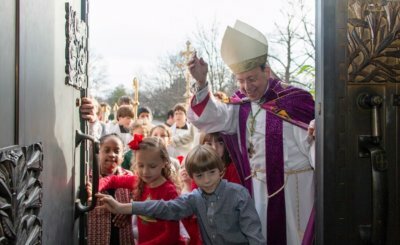 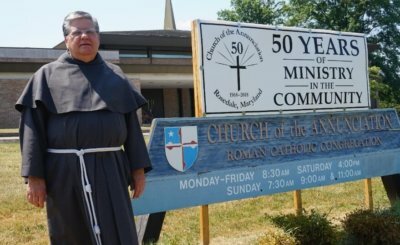 The 2017 Archbishop’s Annual Appeal has raised more than $9.5 million in gifts and commitments, surpassing its goal of $9.4 million by more than $100,000. 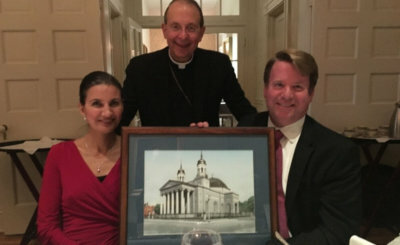 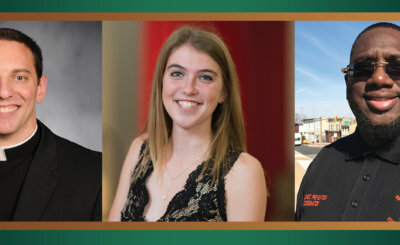 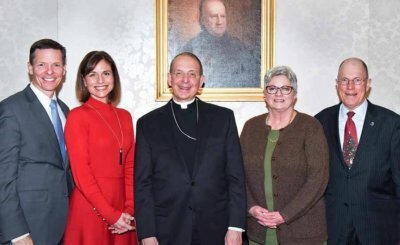 At a dinner at his residence in late November, Archbishop William E. Lori recognized and expressed gratitude to Jim and Elisa Hamilton for their service as 2017 Archbishop's Annual Appeal Lay Co-Chairs. 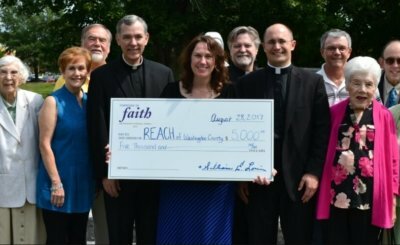 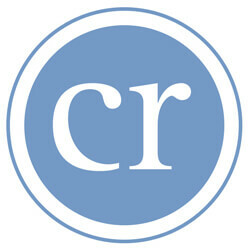 Pastors and parishioners from Washington County recently presented REACH of Washington County with a $5,000 check in support of its outreach to the homeless.